Now run by Dante and Enrico Ternelli, the main business is contract thermoforming of products made of polymers, such as ABS, PS, PC, PMMA, for a variety of sectors: industry (casings for machines in general), agriculture (bonnets and dashboards for agricultural machinery), construction (sanitary ware for prefabricated single-block structures), automotive (ski boxes, underpan and boot sill protectors for cars), industrial cleaning (covers and dashboards for sweeping and floor washing/drying machines), earth movement (dashboards, cab interiors and guide columns). A very dynamic company employing 24 people and which over the years has grown considerably, supported by the recent expansion of the factory and large investments in new technologies. The expansion project will allow a 20% increase in production capacity, even thanks to industrial restructuring based on lean production principles. For more than 25 years Dil Plast has been using CMS technologies. 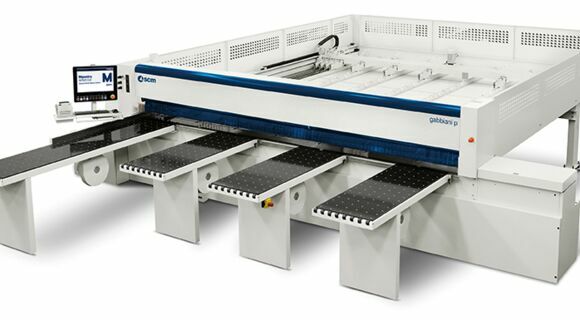 In particular, its machines include: an Athena machining centre, high performance and providing high quality at an extremely competitive price, a Sintesy, the ideal machine for cutting medium and large workpieces, a Sintex, small cutting machine, compact and highly versatile and 3 BR series thermoforming machines with very high productivity and fully automatic operation. 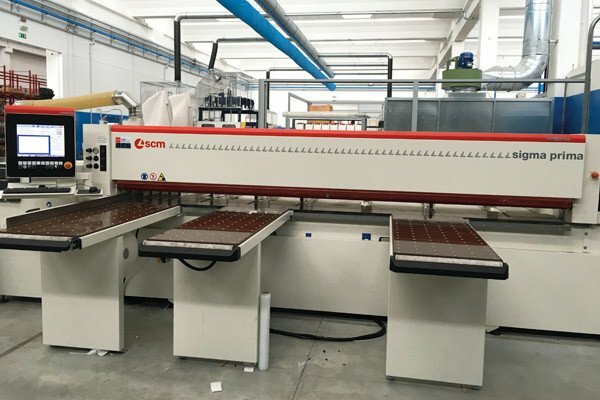 More recently Dil Plast decided to use other SCM Group machines, such as the Scm Sigma Prima beam saw, which with its dedicated set-up is perfect for precision cutting on non-wood materials and the Scm Pratix S numeric control machining centre with multi-function aluminium table for sheet nesting machining. Thanks to its unique design and exclusive safety system, the Scm Pratix S CNC centre is compact but guarantees working areas suitable for machining an entire sheet. The operator can easily load and unload materials and components on both sides of the machine.